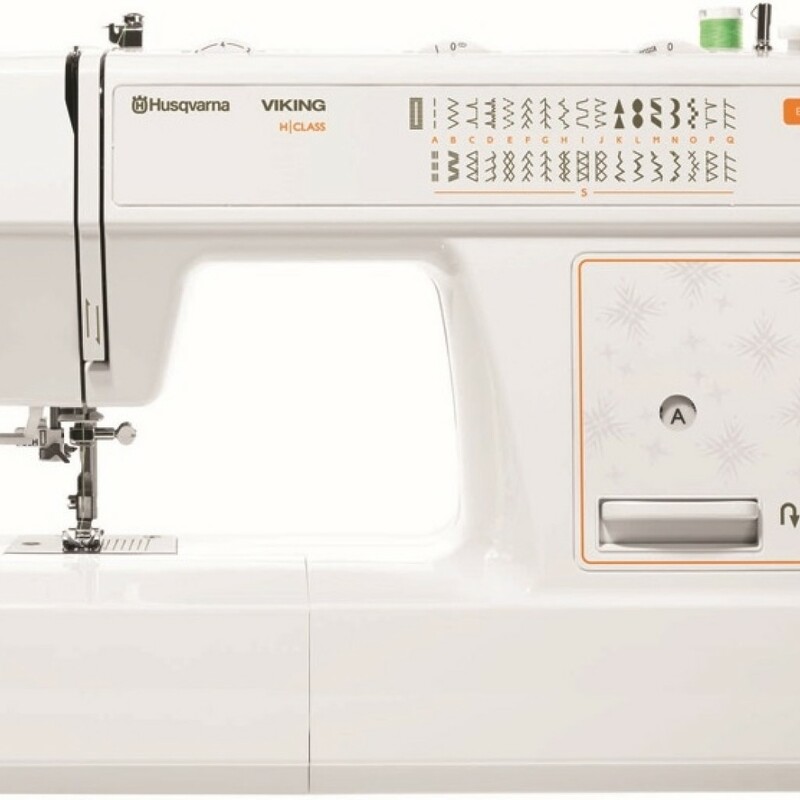 Everybody will want to sew with the Husqvarna Viking E20 product! 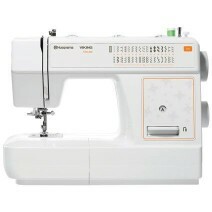 It’s suitable for home use, alterations and fashion sewing. 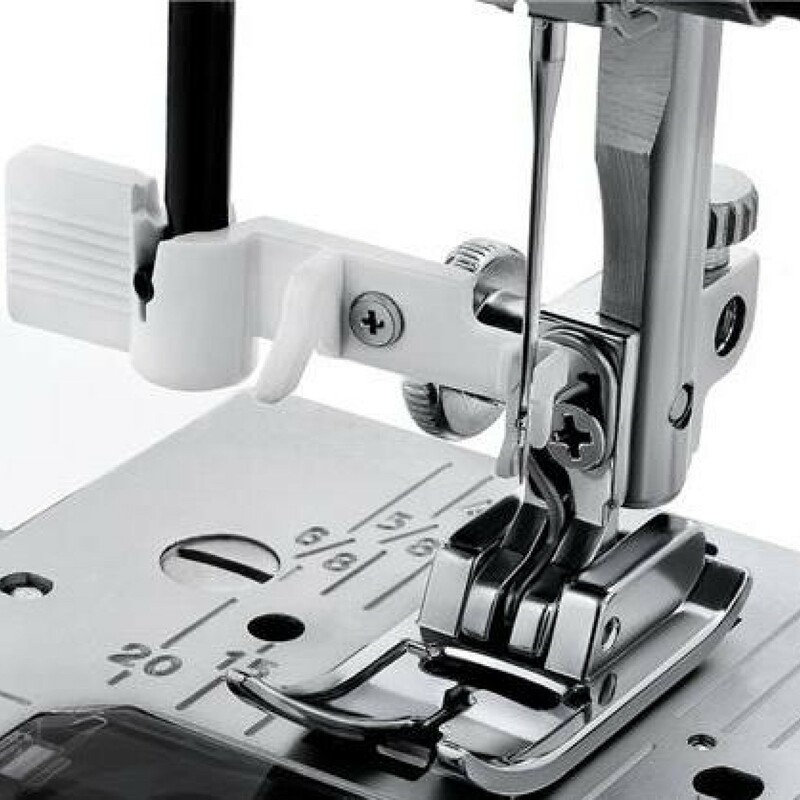 The easy to use features such as one-step buttonhole and simple threading, meaning sewers have what they need to get started. 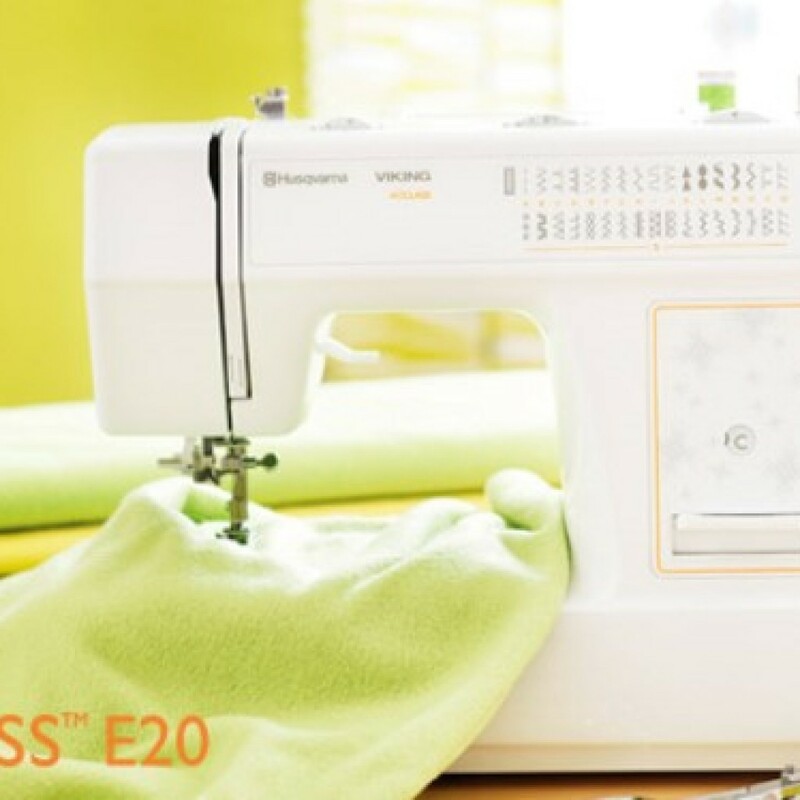 The E20 includes 32 fun and practical stitches, including utility, decorative, stretch stitches and a one-step buttonhole. 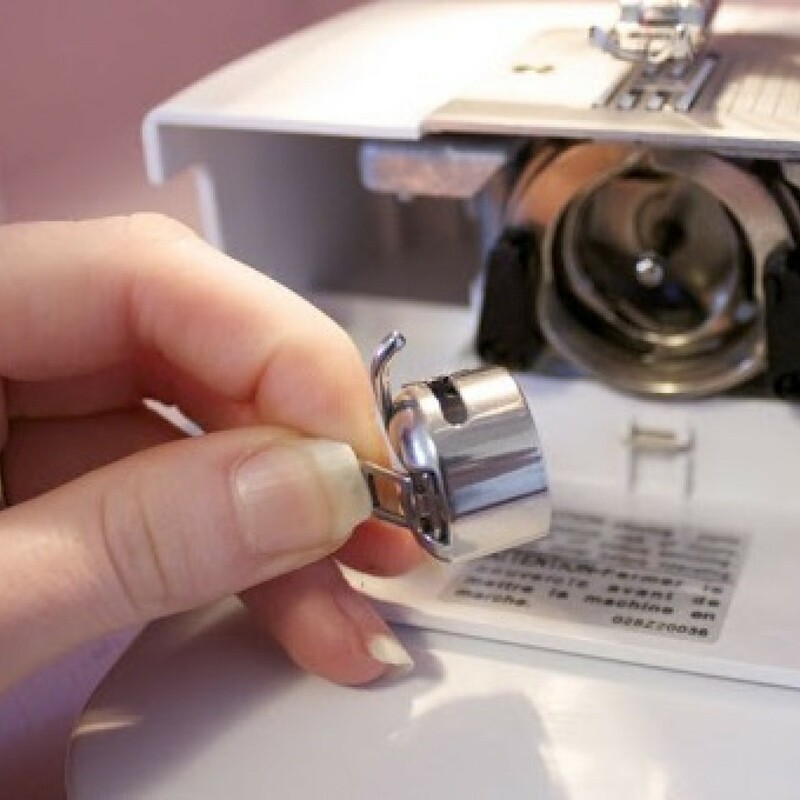 By removing the extension table which includes the accessories box you have a free arm for sewing sleeves and trouser legs. 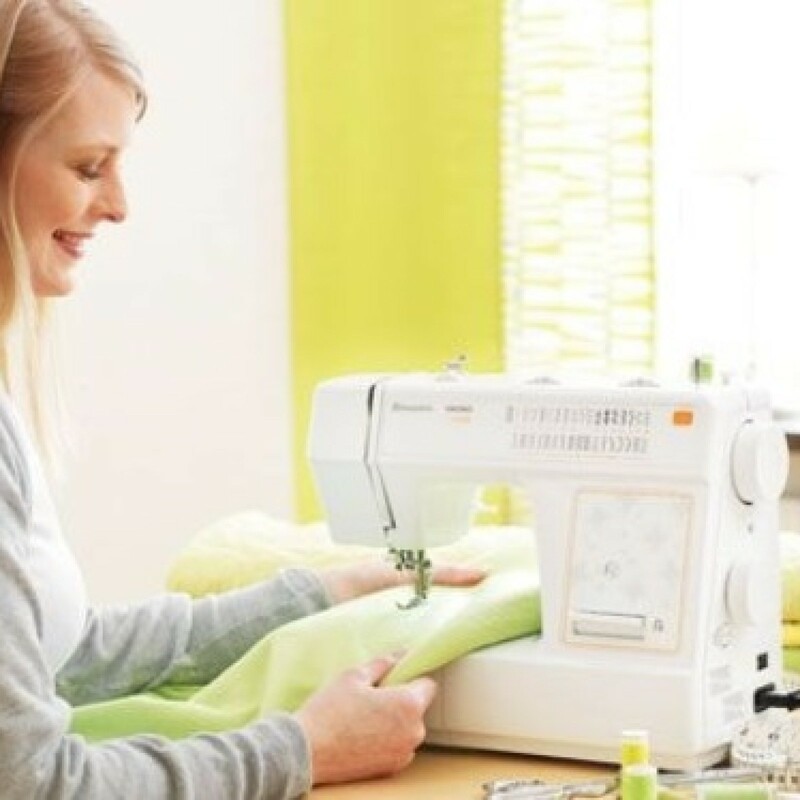 Bulky fabrics and several layers are easy to challenge as they are held in place by the high pressure foot. 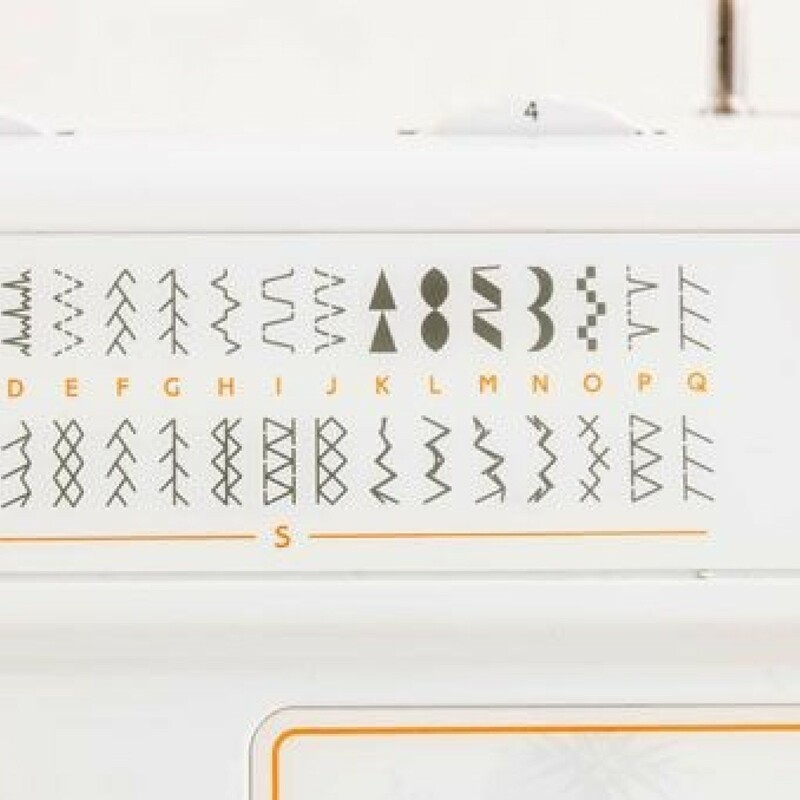 The drop feed function allows you to sew free hand for greater creativity, suitable for patchwork and quilting. 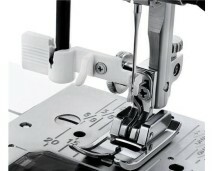 The stitch length can be adjusted between 0 and 4 mm and the stitch width up to 5 mm. 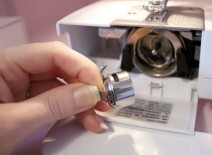 The presser foot pressure is adjustable to ensure the best possible sewing results. 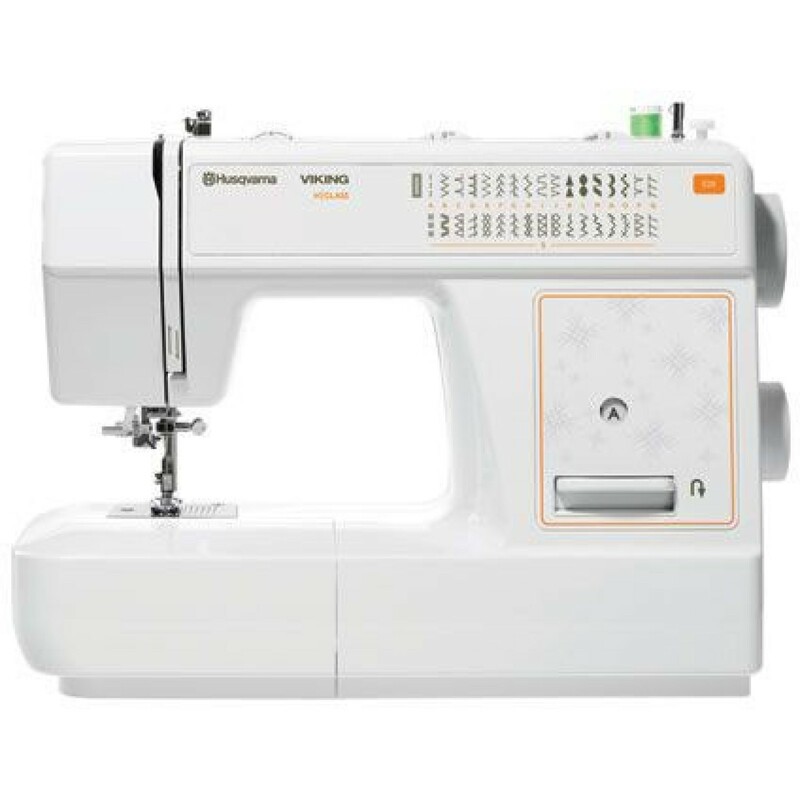 The E20 is simple to thread and stitch selection is simple. 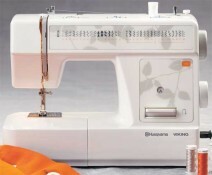 The feed dogs can drop offering free motion darning and embroidery. 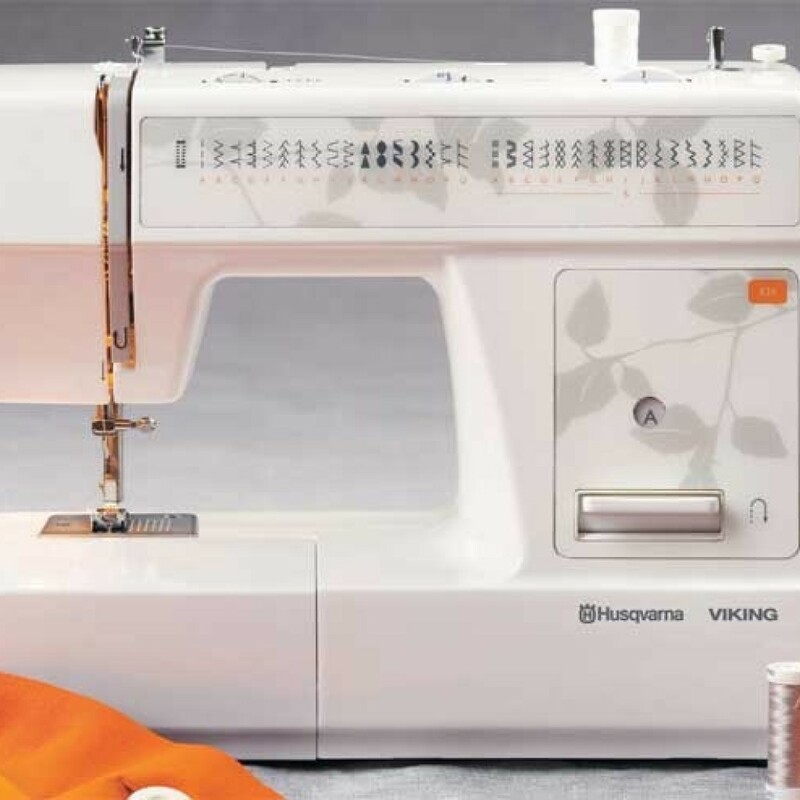 The Husqvarna Viking H Class E20 Sewing Machine is ideal if you are just starting out and would make a great gift for a promising sewer amongst your family and friends. 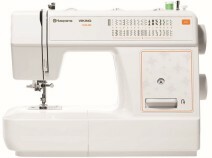 32 stitches including decorative and utility stitches.